KAIMAI CARAVAN & CABIN RENTALS. Kaimai Caravan Rentals is run by a husband and wife duo got into the caravan/cabin biz after doing a brilliant job on their own caravan 4 years ago. He’s a cabinet maker and she’s an upholsterer so it was a natural fit. Need more room? Got family coming to stay? Teenagers wanting their own space? Or heading off on a beachside holiday? 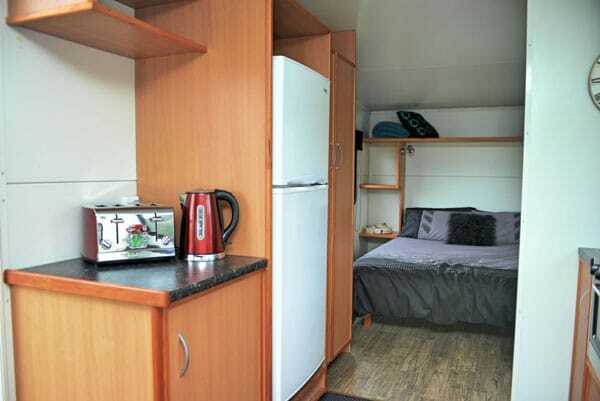 Whatever your situation, you’ll find Kaimai Caravan & Cabin Rentals’ units very spacious, comfy and fully furnished ready to live in. They’re based near Tauranga and offer free transport in the local Tauranga area. Kaimai Caravan & Cabin Rentals offer long term caravan rentals long term is considered a minimum of 12 weeks and start at $80 per week. Great for Holidays. With or without Awnings. 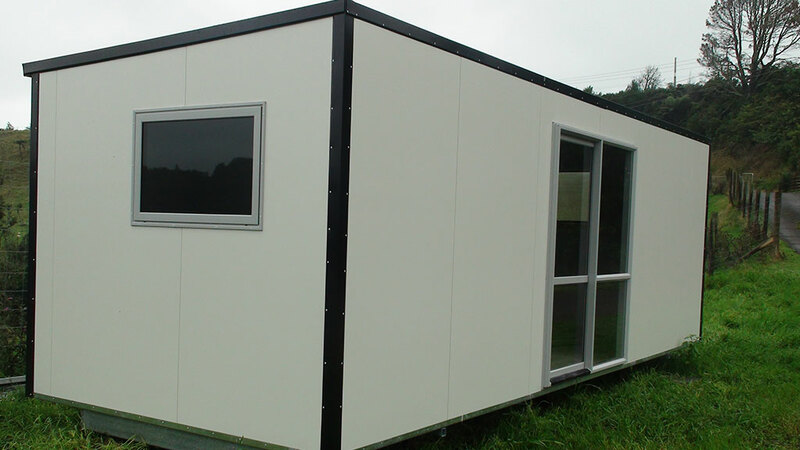 All cabins are built from insulated panels and aluminum joinery to provide a dry, comfortable environment. The people are really friendly and the service is really amazing. 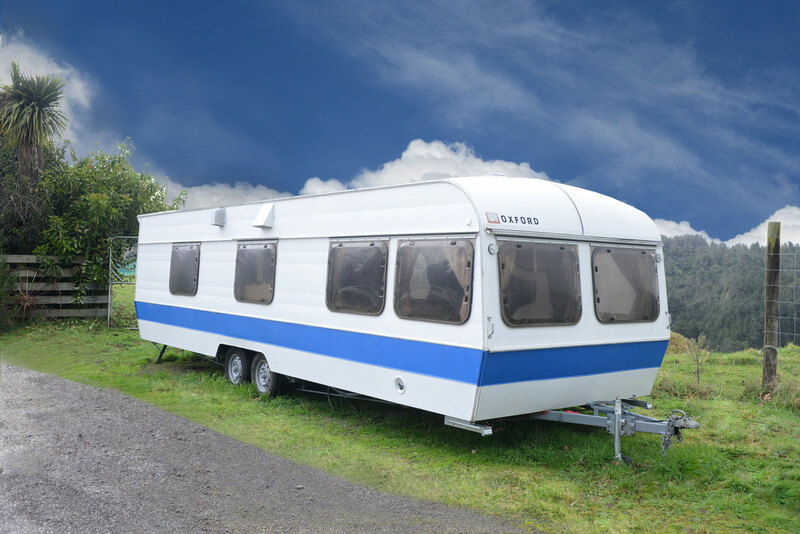 The caravans are extremely spacious and are very clean and tidy.